Looking to get known as an industry leader? You'll get seen in a whole new light when you host your own Twitter chat. Madalyn's playbook and checklist provides me with all the information and tools I needed to organize my employer's first Twitter chat. As with anything new, I was a little nervous about doing the chat but these resources set us up for success. I look forward to doing more chats and building a larger community for myself and employer. 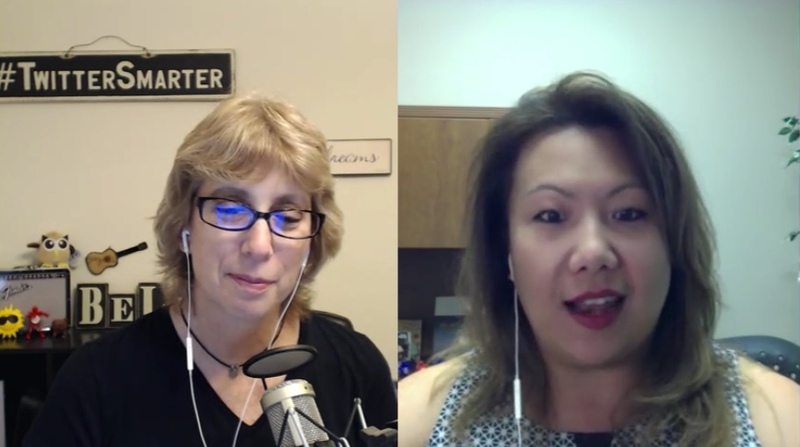 Learn how to connect with finesse in Twitter Chats! This is a fantastic online course for anyone wanting to up their twitter game and engagement. I've always wondered about the dos and don'ts of tweet chats so this course was like a breath of fresh air with so much detail. 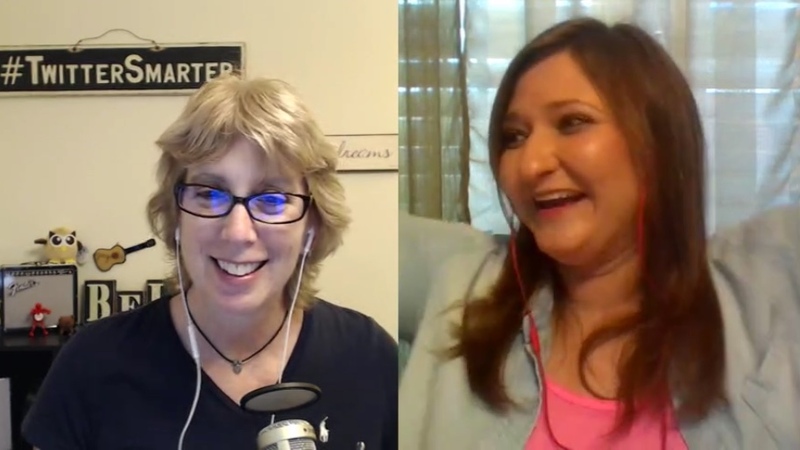 Madalyn walks you through her story with #TwitterSmarter and supplies you with valuable resources, check lists, sample questions, videos and a breakdown of social media management tools which you can use to achieve success with your twitter hour. If you want to leverage your Twitter to fully drive engagement I can 100% recommend this course. The best way to learn about Twitter Chats! If you've ever wanted to learn more about Twitter chats or start one yourself, this is the course for you. 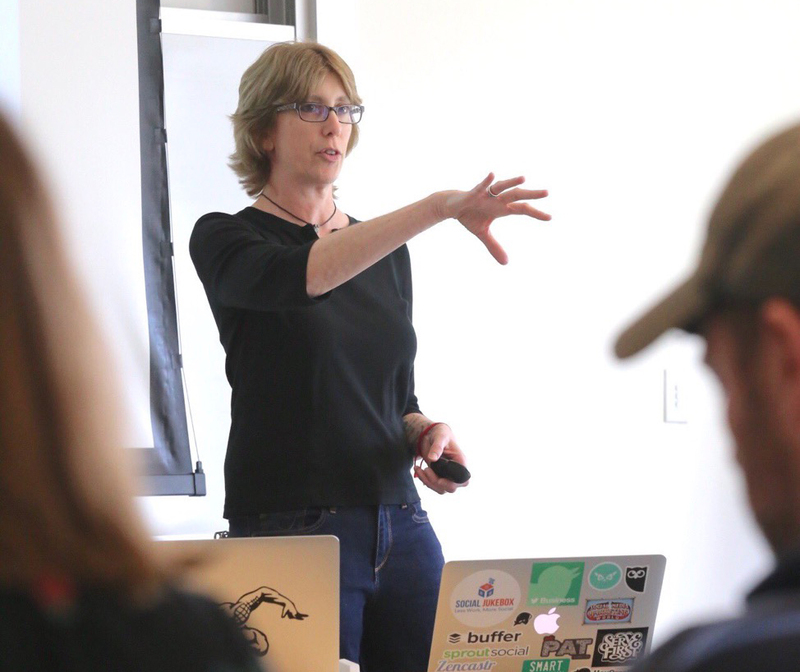 Madalyn pulls together over five years of experience running Twitter Chats and bundles it all up in this course. 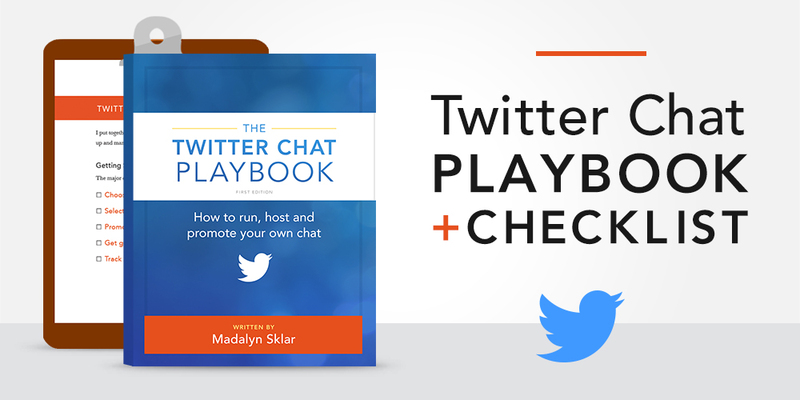 Complete with checklists, videos, and the tools she uses to run her chats, Madalyn's playbook leaves you with zero excuses to not participate in or better yet, start your very own Twitter chat. Just do it!